LinuxGizmos.com every year conducts a readers survey on open-spec Linux/Android SBCs. This years list consist of 116 boards. 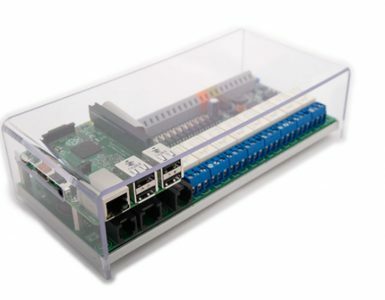 Here you can find the spreadsheet listing all boards with many useful specs and links to every board. 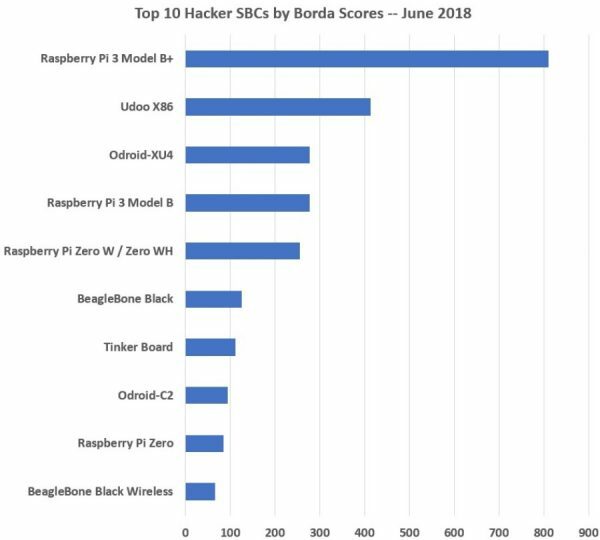 As results of survey announced Raspberry Pi 3 Model B+ wins 2018 reader survey. Picture below shows the survey result, after the RPi3 B+, Udoo X86 and Odroid XU4 are the 2nd and third most popular boards in the list. Beside the boards popularity, the criteria for selection and intended application is also asked. The top priority to select and SBC as this survey suggests is “Open source software support” and the most likely application is “Home Automation”. In the report you can find other interesting results regarding this survey.